Enhance your brand and create fancy posts for your Twitter and Linkedin pages! 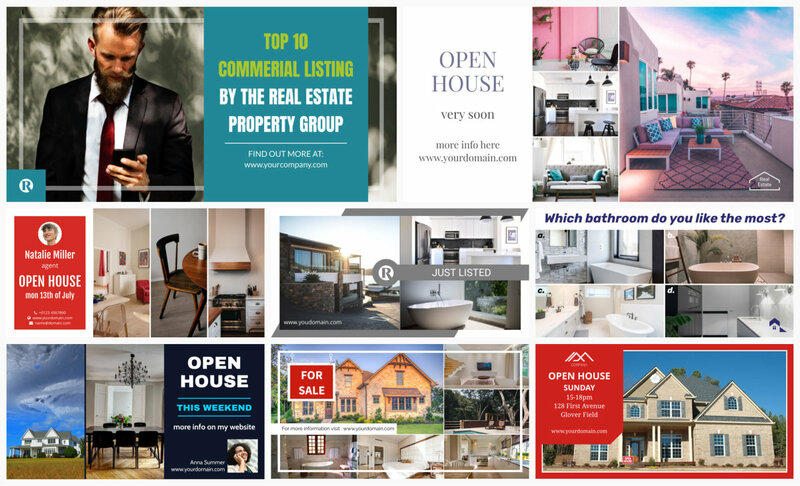 Stunning images and outstanding text will make your listing unique and highly professional. 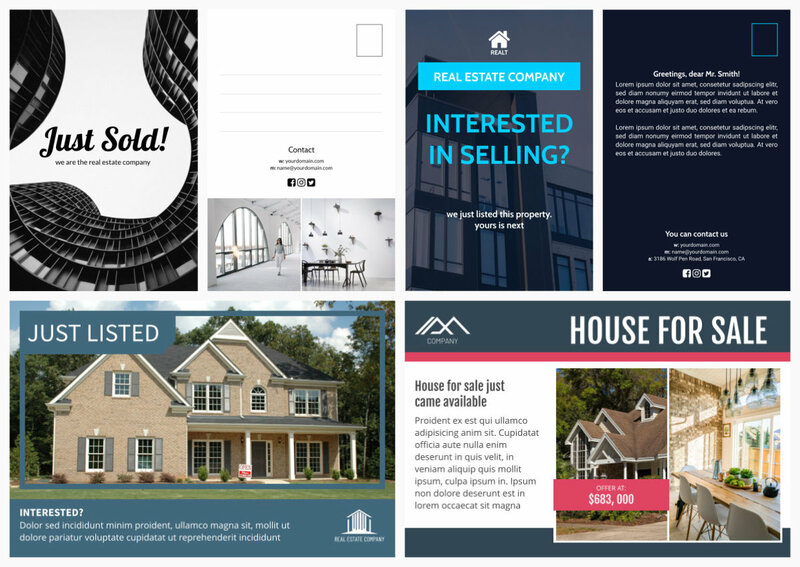 We have a new set of Post Card layouts for your future customers: easily customize them using your logo and your brand colors. Let's help people dream about their future home! 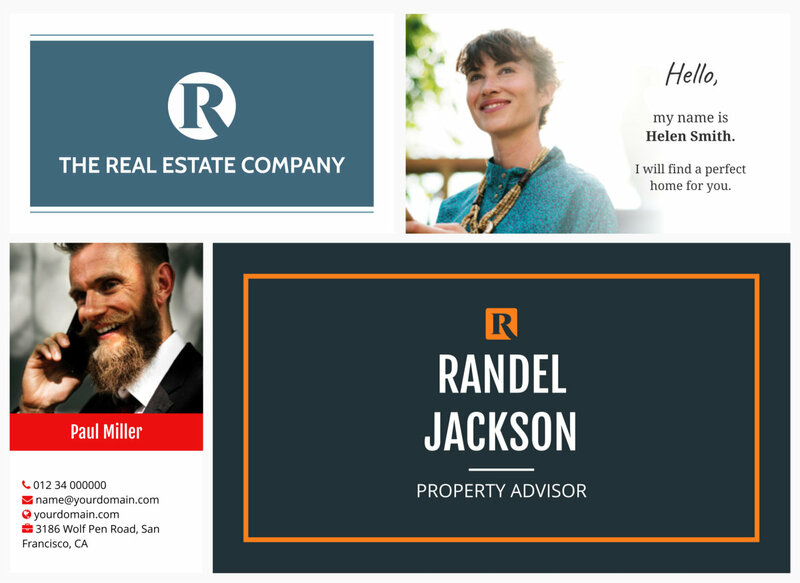 Never get bored with our Business Card templates. Wow your client with the perfect design that fits your style: that will make a lasting impression! 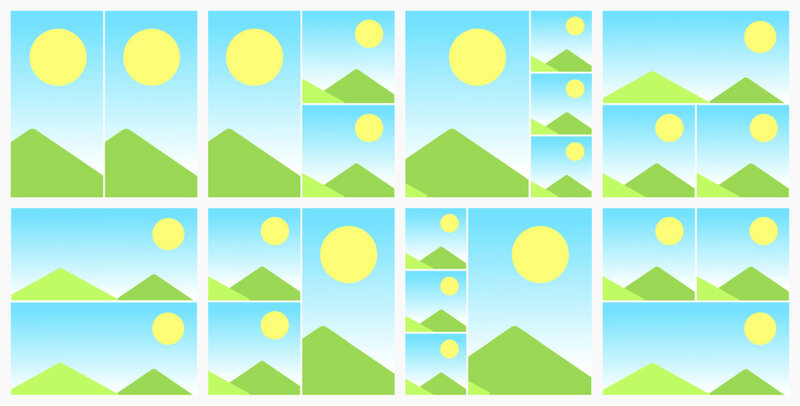 Make your photo collection look great using our new Photo Grids and easily customize them! We have created some cool components here, and they are also smart! 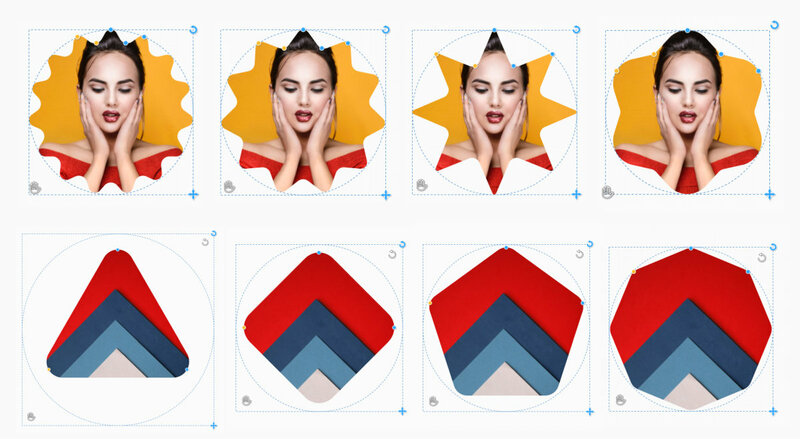 Imagine an image which can take different shapes...just add them to your document, replace the image with your own and play around with the smart handles at the edges. Have fun! 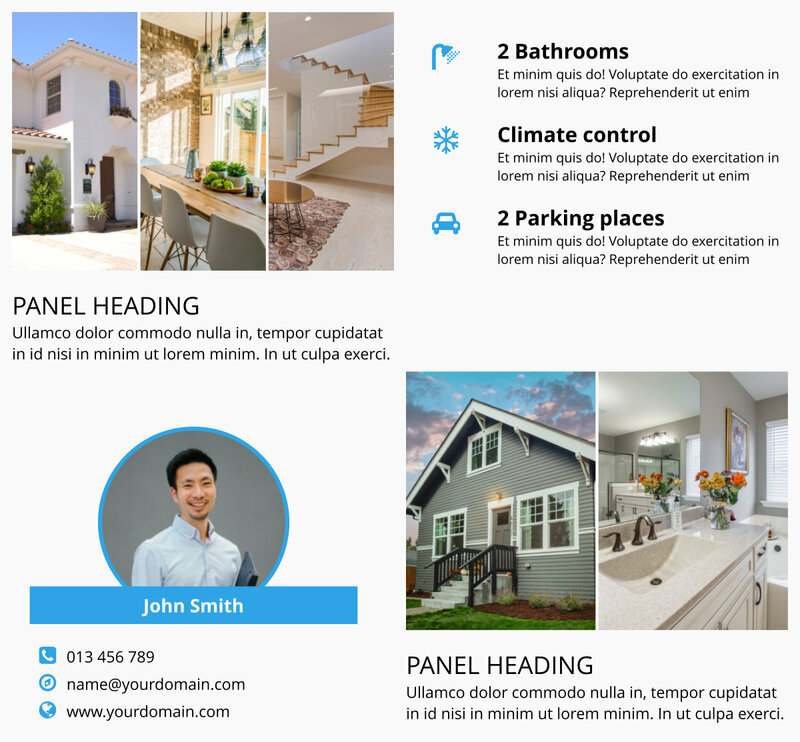 Easily create your real estate document with our ready to use photo and text panels that now include contact details, list of equipment and property description as standard, so you can customize in seconds.